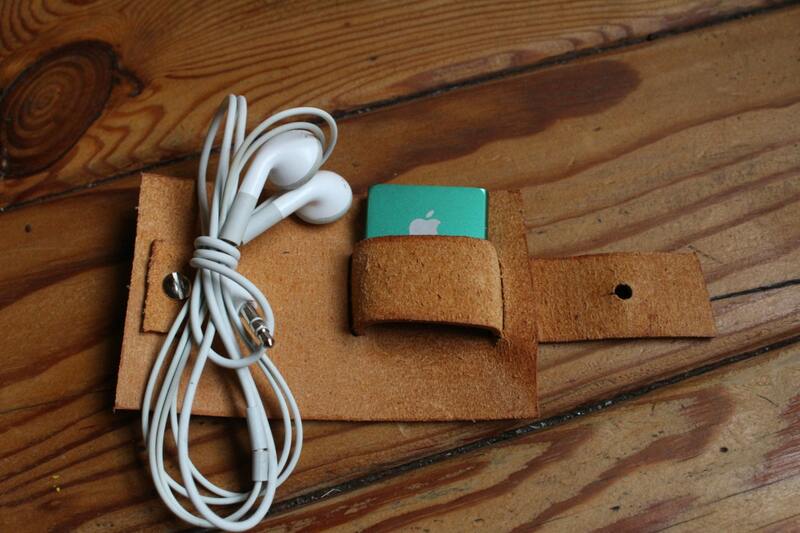 Casing for ipod and mp4. 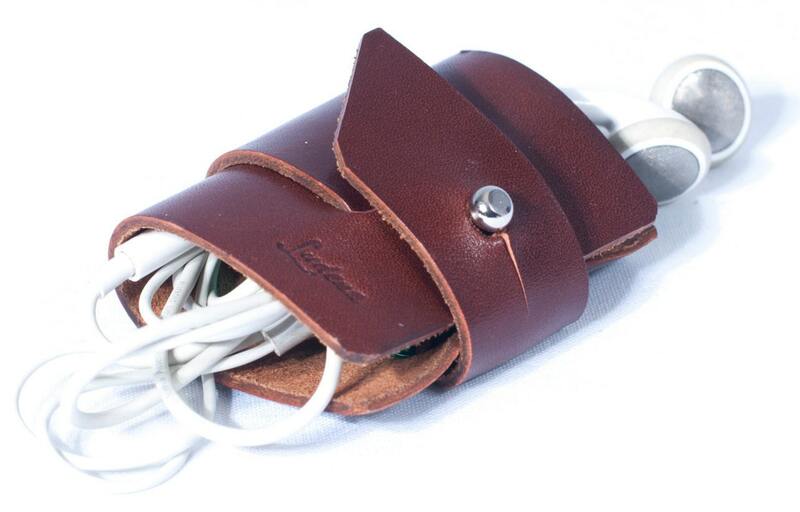 Casing leather for his small cables and ipod. Quality Ludena. 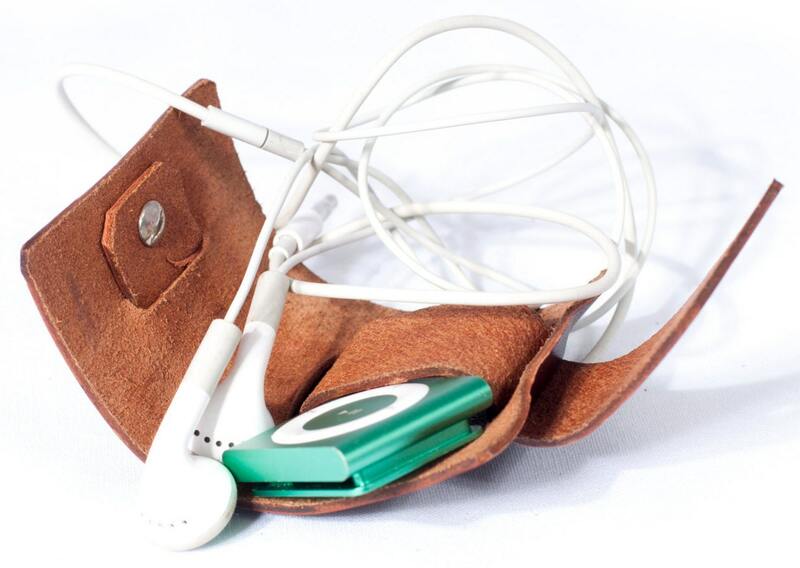 The case of the ipod will keep his ipod tidy and protected, his mp4 and his earphones. 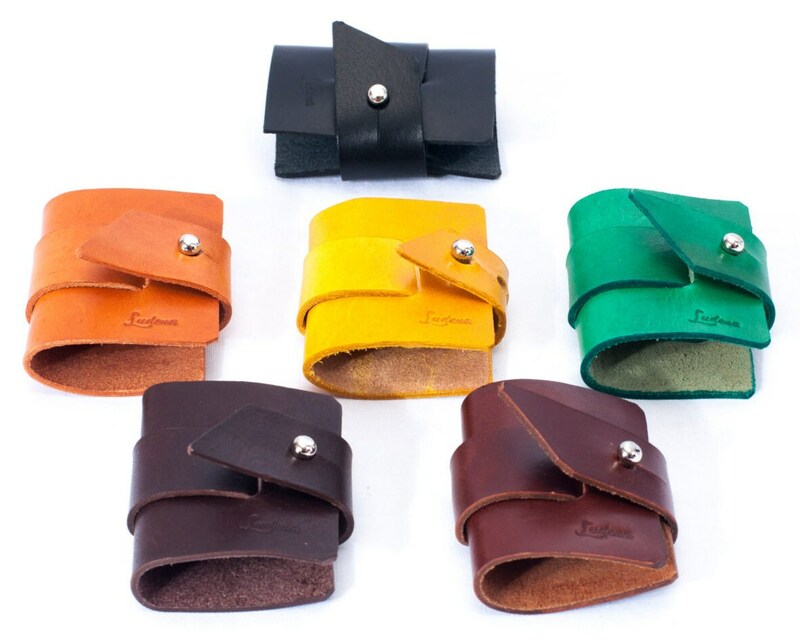 It is handmade in Spain with leather of first quality, beautiful and resistant. You will enjoy it for long time. Dimensions: 2,36 " wide and 2,36 " tall. Here in Ludena we have more than 25 years of experience in our workshop. We specialize in quality, handmade products with attencion of detail. 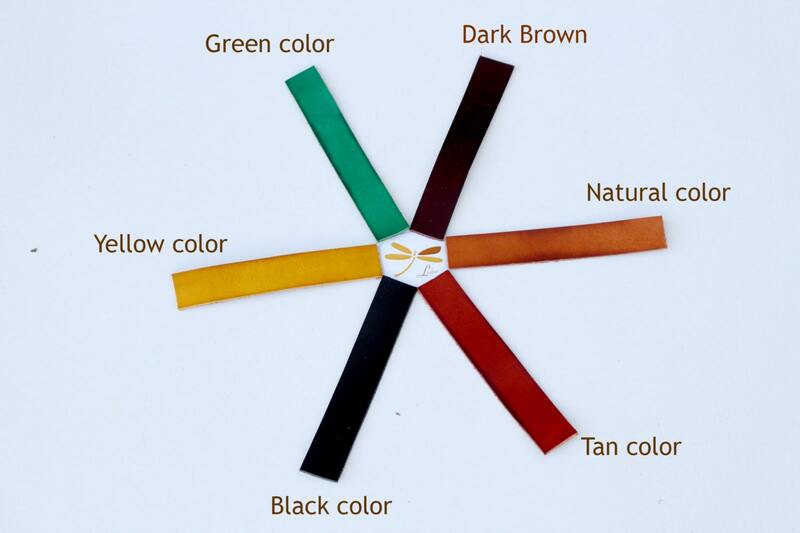 Of course we care a lot about the procedence of our material, the leather. Therefore we use cowhide leather tanned in our area, by expert tanners that use oak tannin, like has been done for generations to obtain natural, resistant and beautiful leather. This, combined with our modern, functional design makes our products the best in the world. In Ludena we always work close to you. With attencion to your needs. Never doubt in consulting us with any conserns.